At a backdrop of lower revenue and lower profit after tax, The Hour Glass has proposed a first and final dividend of 2 cents. At current closing price of S$0.66, this translates to a dividend yield of 3.03%. I am not surprise by the financial results but I was surprised by how well The Hour Glass manages the economic downturn. 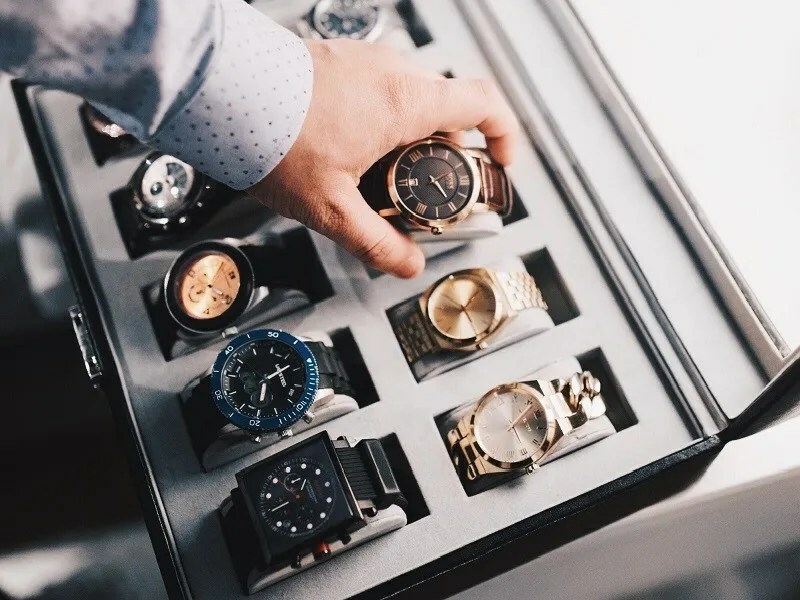 We all know that The Hour Glass deals with luxury watches and given the current economic headwinds, the company should do very badly. But it didn’t. The management reduced the company’s debt to equity ratio from 14.4 percent to 10.7 percent. The company’s free cash flow is still positive with hoards of cash. The Hour Glass has a free cash flow of 57 million. Below is a quick glance of its financials. Revenue fell by 2%. Profit after tax fell by 7%. 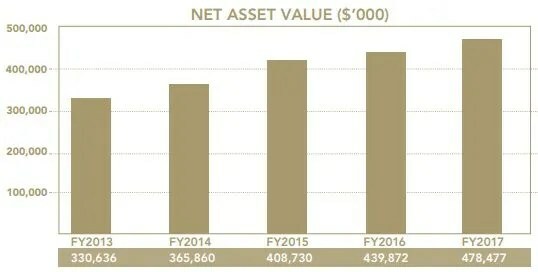 Net Asset Value (“NAV”) increased by 9% most likely after reducing its debt. In the annual report, The Hour Glass mentioned about Omni-Channel Strategy. This is the first time I heard of such term. I googled for the term “Omni-Channel Strategy”. 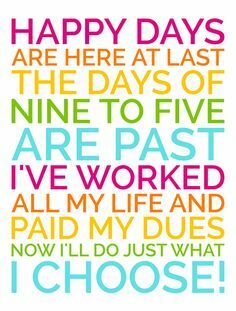 The Hour Glass will be rolling out their customer experience management platform in September. 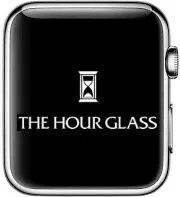 The management of The Hour Glass seems to know the impact of digital watches (android and apple watches) against traditional watches or luxury watches. At this moment, I am not sure if the customer experience management platform will have an eCommerce component to compete with online shopping platforms such as Qoo10 or Shoppee. My personal opinion is that The Hour Glass is still at the early stage of digitalising its business and I hope it is on the right track. In the event The Hour Glass is able to transform its business, this should unlock further value within this company. The Hour Glass currently makes up 4% of my stock portfolio. From the 1H FY2017 financial results below, we can see how much the current economic downturn has hurt the luxury business. On a positive note, the Group’s balance sheet remains robust with consolidated net assets of $444.2 million with cash and cash equivalents of $85.3 million.